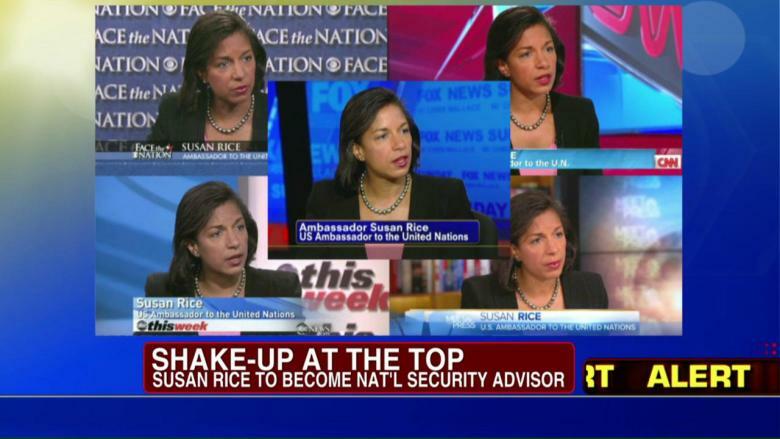 National Security Advisor, Susan Rice, who made a name for herself when she went out and lied to 5 networks the Sunday after the Benghazi attacks about an imaginary protest, lashed out at Israel on her Twitter page. The challenged Obama official blasted Israel for criticizing Secretary of State John Kerry. Personal attacks in Israel directed at Sec Kerry totally unfounded and unacceptable.